Rich O’Connor became Hudson’s 53rd Mayor in April of 2016 when he was elected to his first term in office. Mayor O'Connor was re-elected in 2018. Rich is a St. Paul, Minnesota, native and is a graduate of the University of Notre Dame. Rich served for twelve years in the Minnesota House of Representatives and served on numerous boards and commissions in the St. Paul area. In 1999, Rich moved to Hudson with his family. He is currently a member of the Hudson Area Joint Library Board, the Hudson Area Library Foundation and has served in a leadership capacity with many Hudson area volunteer organizations. 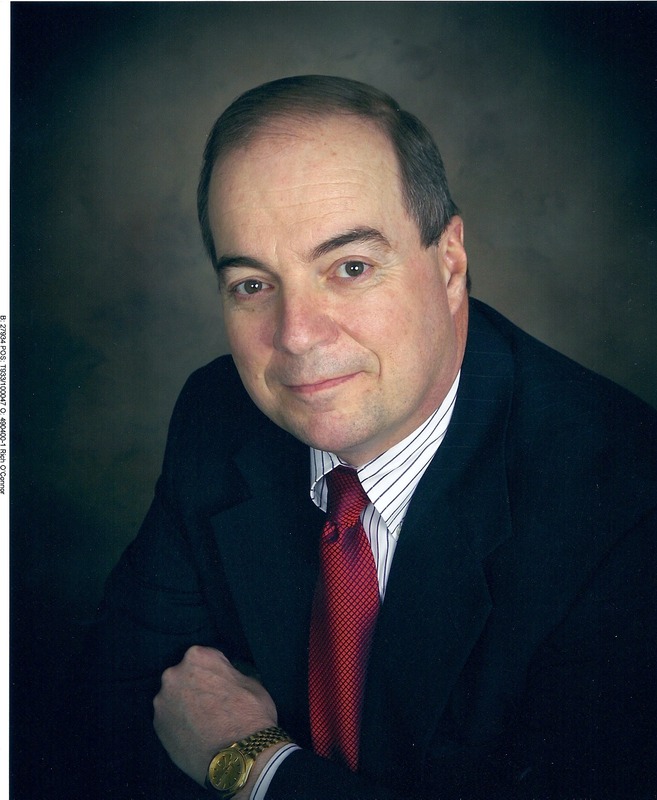 He is an Independent Certified Financial Planner at AdvisorNet Financial in Hudson. Rich and his wife, Cindy, have three adult children and two granddaughters.